No. of Tools : 40 Pcs. Contains : 10pcs.10-Hex long key.. Contains : 10Pcs. 10 - Hex extra long key.. 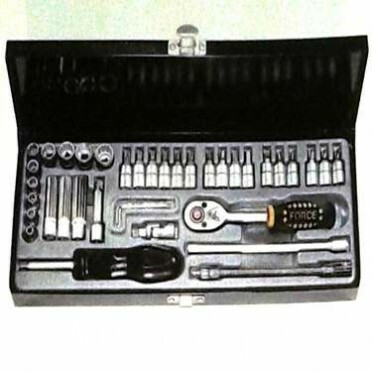 Contains : 9pcs.10LBS 9pcs Dent puller set ..